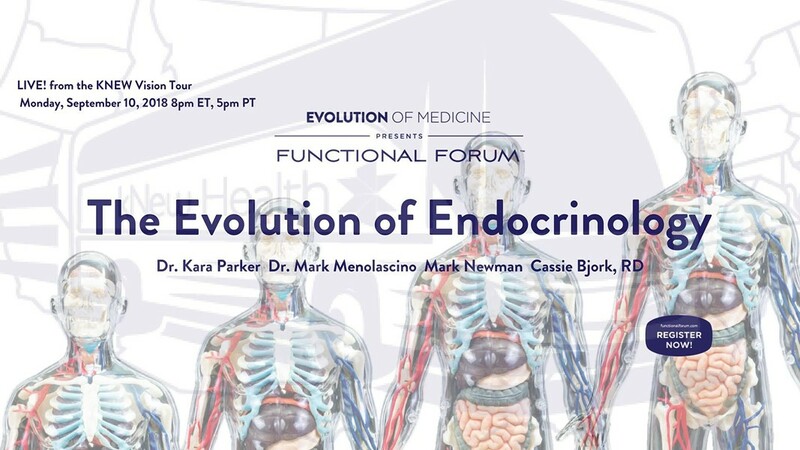 Join us to view the "The Evolution of Endocrinology" episode from The Evolution of Medicine, and have a discussion afterwards. This episode will showcase the timely evolution of this traditionally-conservative branch of medicine, with a show-stopping line-up expert speakers including: Dr. Kara Parker, Dr. Mark Menolascino, Mark Newman, MS, & Cassie Bjork, RD. All are welcome, especially health care providers. Light healthy snacks and beverages will be provided.